Out There is a biannual men’s lifestyle magazine emphasising on travel and style. Buy a single copy or subscription to Out There magazine. 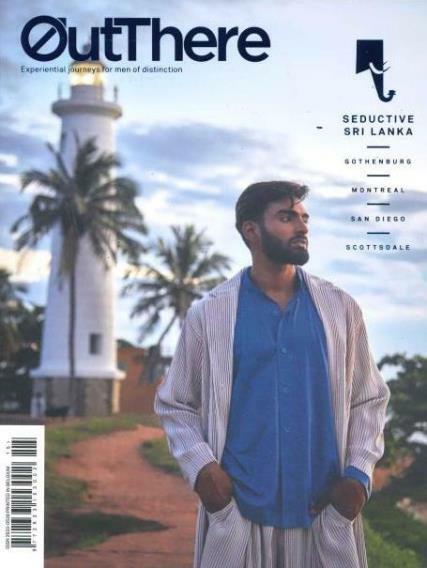 Out There is a luxury and experiential lifestyle magazine for men, showcasing global journeys, luxury travel and fashion aiming to celebrate the matters that go beyond mainstream topic. The publication features fascinating stories, art, style, stunning photography and more in each issue, working with the best writers, photographers and industry voices.